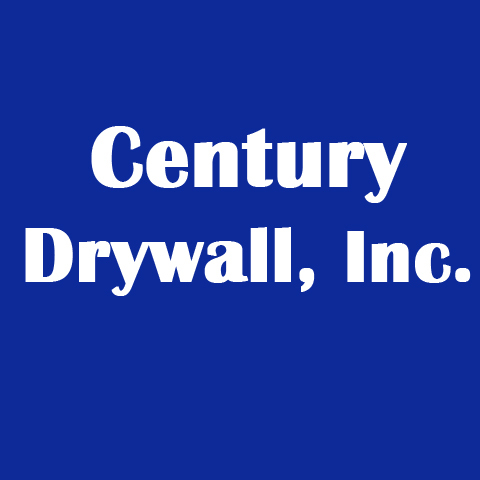 Century Drywall, Inc., in Bolingbrook, IL, is the area's leading drywall specialist serving Highland Park, Bolingbrook and surrounding areas since 1985. 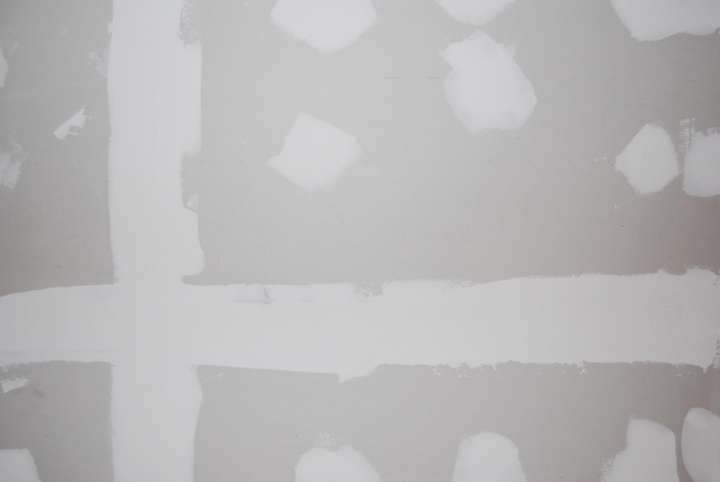 We offer drywall installation, refinishing, patching, drywall repair and more. 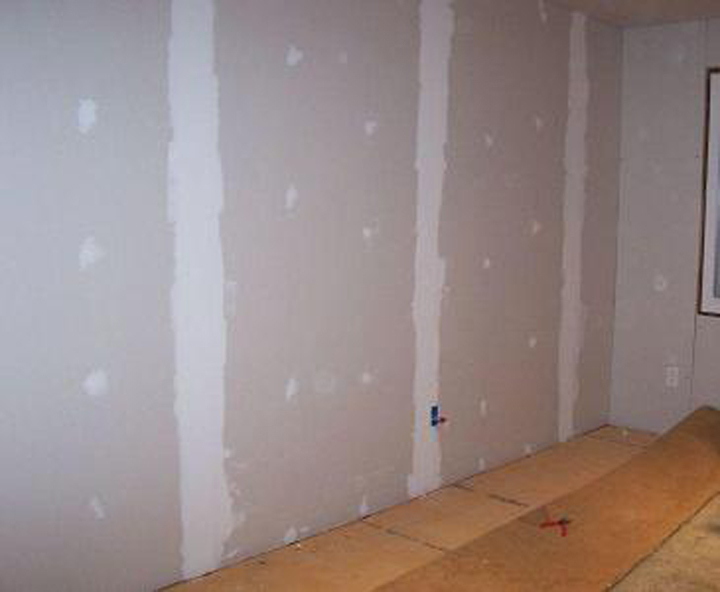 For all of your drywall needs, contact Century Drywall, Inc. in Bolingbrook.